Subtitled 'The Water-Ways, Lagoons and Decoys of East Anglia' this is not a pure fishing book but will be of great interest to any angler who knows East Anglia. 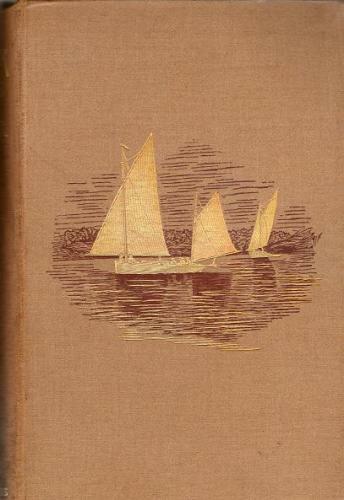 With gilt pictorial cover and titles to the spine and beautiful illustrations it is a real gem. With page edges browned and slightly foxed in places and a weakened but holding spine it can only be classed as in fair condition.